Product categories of RC Drone, we are specialized manufacturers from China, RC Drone, RC Planes suppliers/factory, wholesale high-quality products of RC Airplanes R & D and manufacturing, we have the perfect after-sales service and technical support. Look forward to your cooperation! 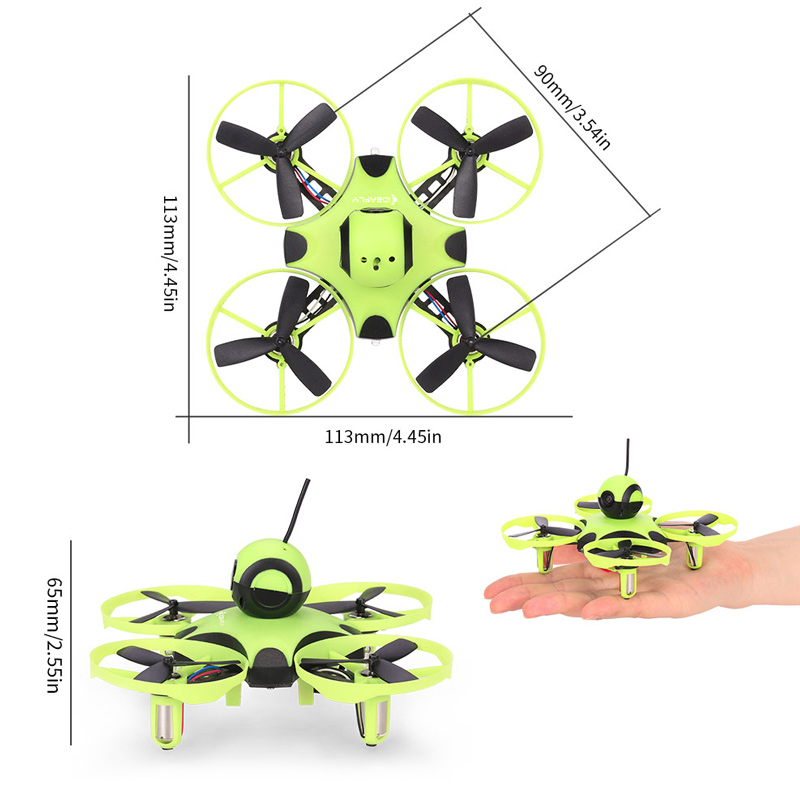 Octopus F90, the 5.8 G micro FPV brushed racing drone, integrated with F3 brushed flight controller, carbon fiber frame, flexible propeller guard, brings you endless fun through crossing the obstacles. 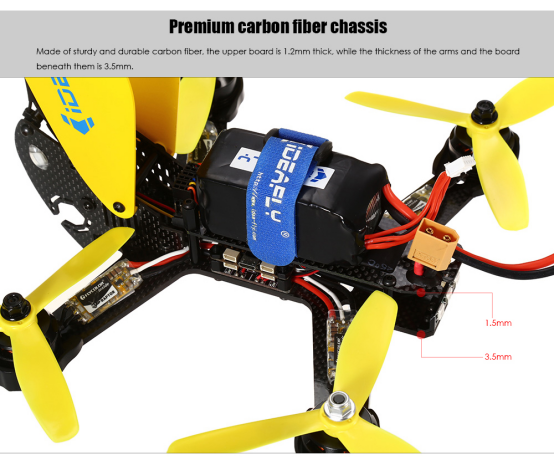 Ideafly F90 Pro, 5.8 G brushless mini racing drone,made of high quality carbon fiber material, integrated with F3 brusheless flight controller, lightweight with nice durability, 4 in 1 ESC with 12A status current, providing low voltage alarm, BNF version with a Frsky receiver,can fly freely on rainy days . Ideafly IF88 integrated with high performance F4 flgiht controller, 2mm thick [X" carbon fiber frame, Powerful 1104 7500KV high RPM brushless motors and 2030 three-blade propellers for thrilling flight. 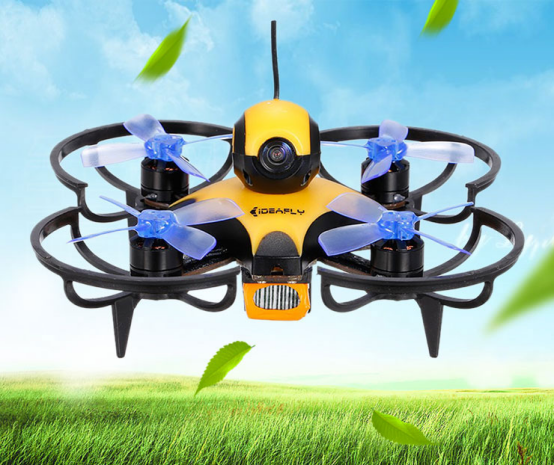 Amazing high speed of 230km/h,F210 brings you extremly trilling experience in flight,mode switch function for professional players,Premium carbon fiber frame,excellent F3 10DOF flight controller,first-rate racer drone ever . Strong anti-collision, motor-protection design, DJI 18A ESC, easy to install and disassemble, F3 flight system, players can set the speed freely according to their needs, B210 racer drone is on the beat.